Kristi's office hours vary. Contact her for an appointment. 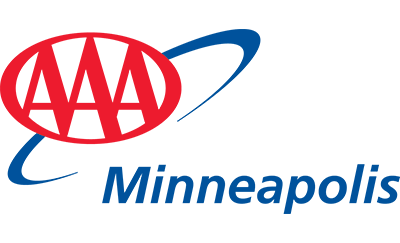 I've enjoyed working for AAA Eden Prairie for over 18 years. My most recent trips have been: Europe River Cruises with Viking, AMA Waterways and Uniworld, and I also have certifications in each. I'm a Destination Wedding and Honeymoon planning team member. I'm a College of Disney Knowledge Graduate.